Wisconsin has a new No. 1 wordsmith: The Wisconsin Poet Laureate Commission has selected Karla Huston of Appleton as the Wisconsin Poet Laureate for 2017-18. Huston has penned eight chapbooks of poetry as well as a full collection of poems (A Theory of Lipstick), and she has received awards ranging from the Pushcart Prize to the Outstanding Achievement Award from the Wisconsin Library Association. 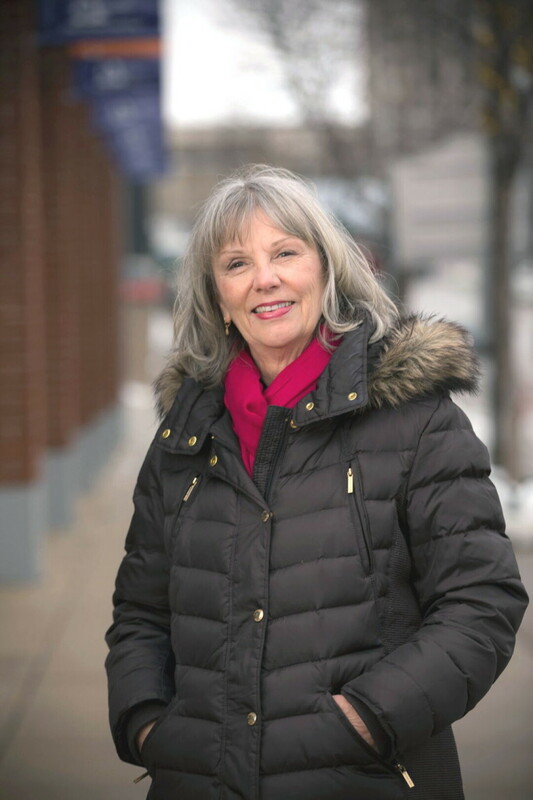 “Karla Huston has that rare ability to tackle just about any issue – large or small – and plumb its meaning for us, telling us why we should care,” says Ronnie Hess, the incoming chair of the Wisconsin Poet Laureate Commission. “Her words are lustrous and luminous, fairly gliding off the page while also carrying a powerful, unforgettable punch.” Huston replaces UW-Milwaukee English professor Kimberly Blaeser as poet laureate. In her new role, Huston will receive funding and other support from the Wisconsin Poet Laureate Commission under the stewardship of the Wisconsin Academy of Sciences, Arts & Letters. To learn more about Huston and to sample some of her poetry, visit wisconsinpoetlaureate.org.